Nine of history's most formidable Vikings have arrived at Wolverhampton Art Gallery - and they're staying for the summer. The gallery's Viking Heroes exhibition, which runs until July 8, 2018, is helping visitors discover more about real Viking heroes, including the likes of legendary Eric Bloodaxe, ruthless adventurer Harald Hardrada, warrior woman Lathgertha, brave explorer Leif the Lucky, fearsome warrior Sweyn Forkbeard, and the great leader, King Harald Bluetooth of Denmark. 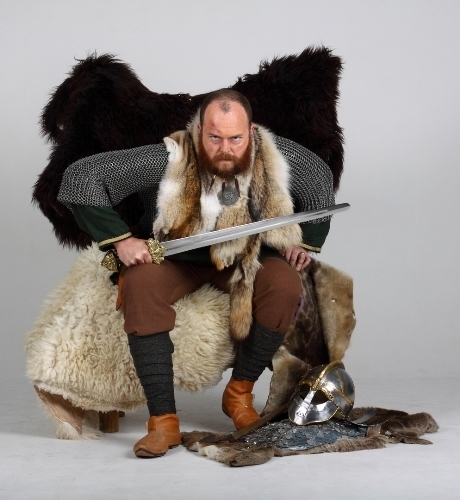 Genuine Viking relics, replica objects and projections provide an insight into the Viking world, while in the Viking encampment there is storytelling, games, craft activities and dressing up. There is also a peek into Anglo-Saxon Wolverhampton, including a 360° video walkthrough of the settlement in about AD 900, and the story of the historic battle of Wodensfield that took place in AD 910, an important victory for a combined force of Mercian and Wessex troops under Ethelred, Earldorman of Mercia, and his wife Ethelfleda, over an army of Danes. Viking Heroes is a touring exhibition from The JORVIK Group of Attractions, operators of the award-winning JORVIK Viking Centre in York. Carol Thompson, Curator for Wolverhampton Art Gallery, said: "Wolverhampton has an amazing history to delve into, which involves a famous battle between the Vikings and Anglo-Saxons. 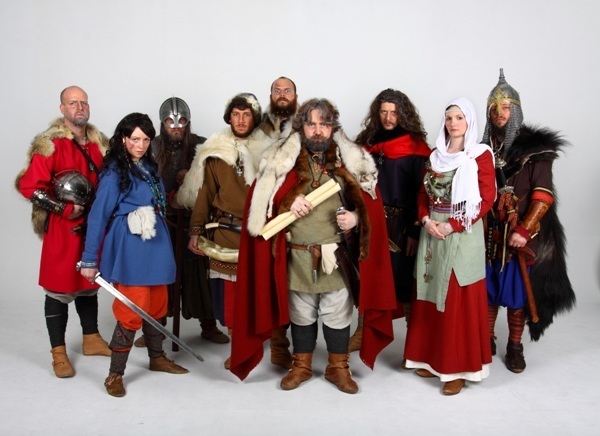 Through the research and creativity of everyone working on this project, visitors can get a glimpse of how Wolverhampton was at the time of the Vikings, as well as enjoying the stunning family-friendly exhibition from JORVIK." Sarah Maltby, Director of Attractions for York Archaeological Trust, the owners and operators of The JORVIK Group, added: "The Heroes exhibition brings these Viking champions' stories to life, drawing on historical and archaeological evidence to help explore the idea of heroism in the Viking age as well as looking at how these people were celebrated and commemorated in their time and ours." Admission to the exhibition is £4 adults, £2 children and £3 concessions.